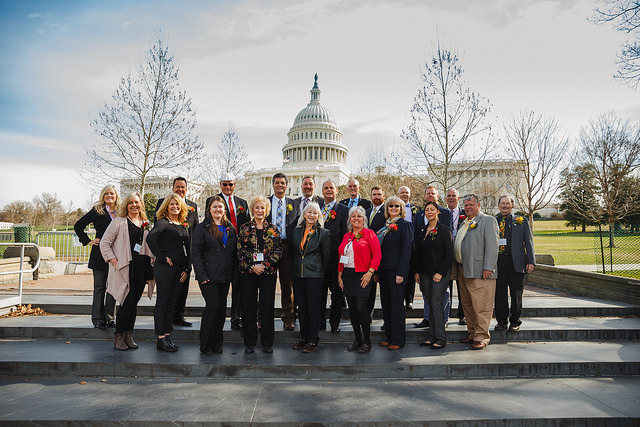 Year after year, we’re reminded of the importance of the face-to-face meetings we have during the annual CCFC fly-in to Washington, D.C.
A 2018 delegation of flower farmers took to Capitol Hill to bring their concerns to lawmakers. Photo by Nony Pak of Ken Park Photography. 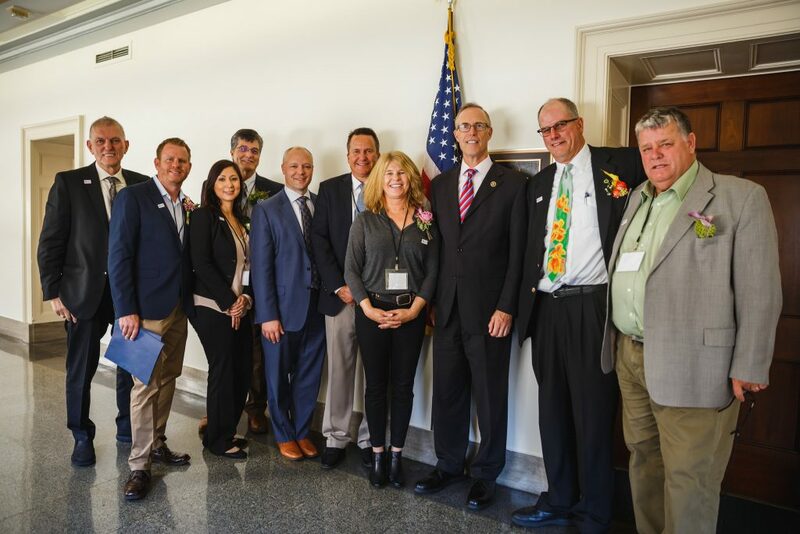 California flower farmers meeting with Congressman Jared Huffman. Photo by Nony Pak of Ken Park Photography. 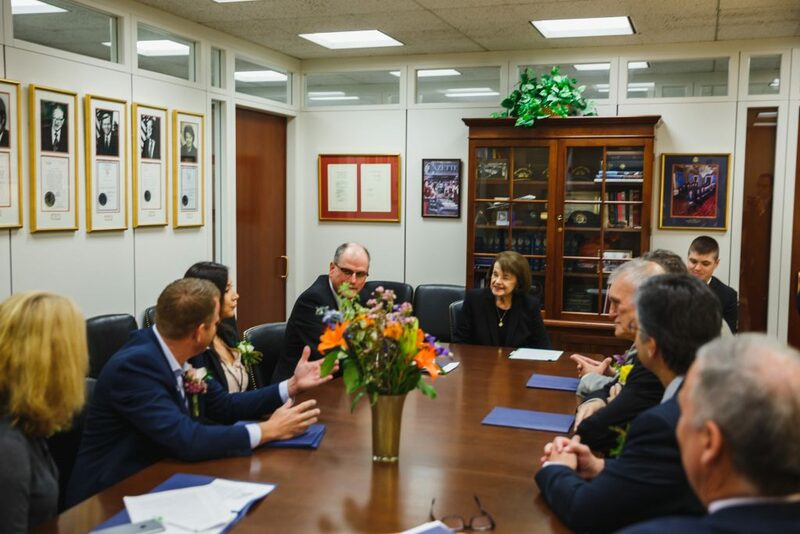 Senator Dianne Feinstein sat down with our delegation to discuss the issues concerning our flower farms. Photo by Nony Pak of Ken Park Photography. The Commercial Floriculture survey, arriving in your mailbox very soon, had not been conducted for the past two years due to budgetary constraints at USDA’s NASS program. 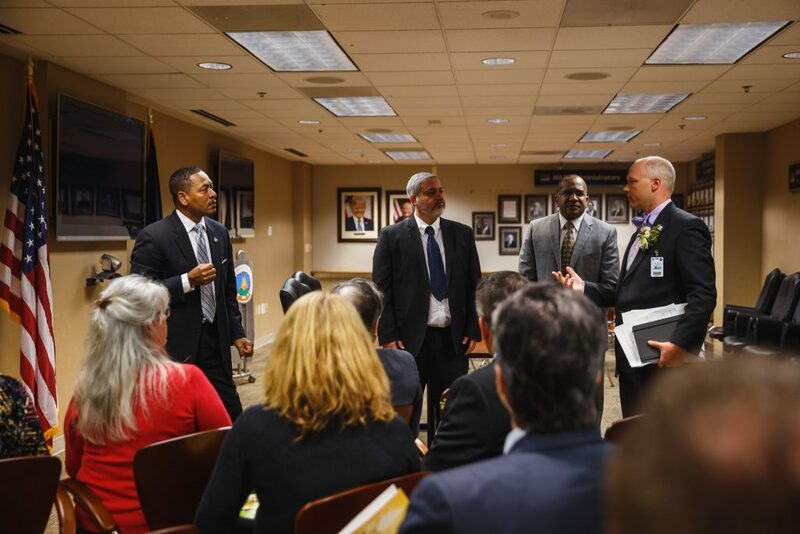 But after leaders from CCFC and a team of farmers from Certified American Grown program flew to Washington, D.C., and met with USDA’s National Agricultural Statistics Service (NASS) Administrator Hubert Hammer and members of the U.S. Senate, the report was reinstated. 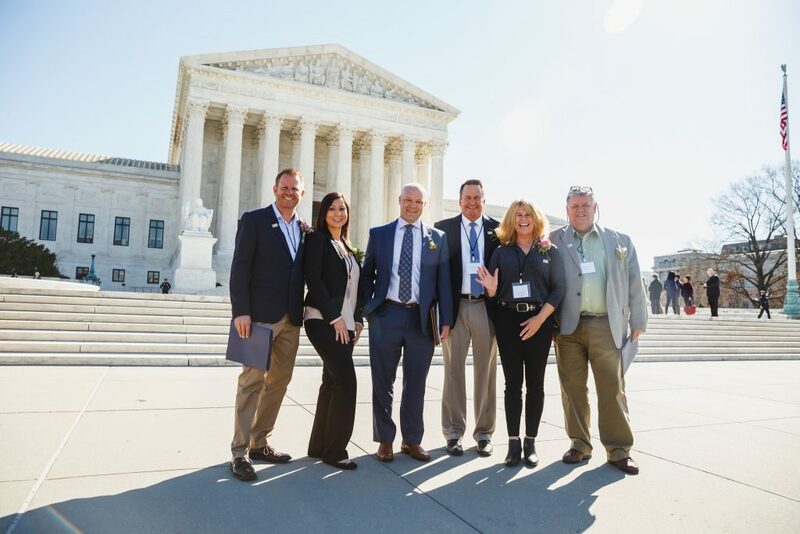 Let us know you’d like to join the delegation and register here! If you have any questions, email CCFC’s Andrea Philpot at aphilpot@ccfc.org. Your participation provides our farms and the larger industry with data that shows just how valuable our farms and flowers are to California and to the economy.